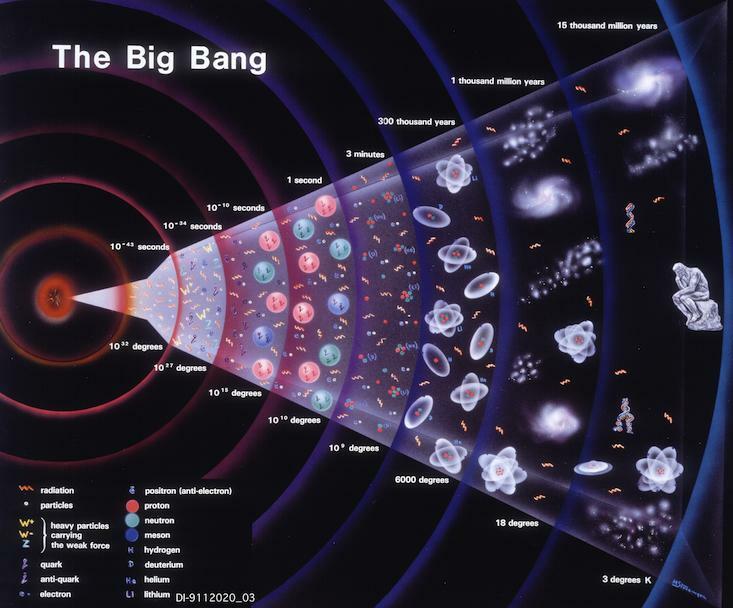 The Vatican has invited the world's leading scientists and cosmologists to try and understand the Big Bang. Astrophysicists and other experts will attend the Vatican Observatory to discuss black holes, gravitational waves and space-time singularities as it honors the late Jesuit cosmologist considered one of the fathers of the idea that the universe began with a gigantic explosion. The conference – which runs through the week – is part of an increasing admission by the church that scientific theories were real and not necessarily in contradiction with theological doctrine. 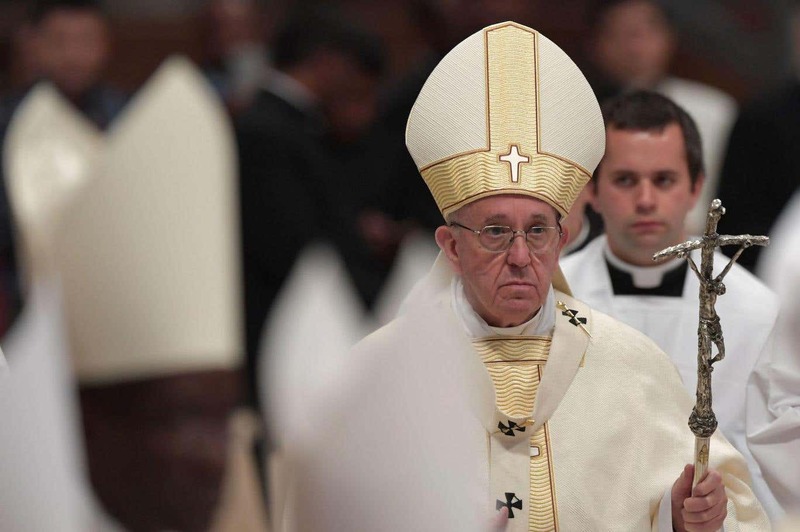 Pope Francis declared in 2014 for instance that God is not "a magician with a magic wand" and that evolution and Big Bang theory are real. The conference honours Jesuit priest, Monsignor George Lemaitre, and is being held at the Vatican Observatory. The observatory was founded by Pope Leo XIII in 1891 to help correct the notion that the Roman Catholic Church was hostile to science. In 1927, Lemaitre was the first to explain that the receding of distant galaxies was the result of the expansion of the universe, a result he obtained by solving equations of Einstein's theory of general relativity. Lemaitre's theory was known as the "primeval atom," but it is more commonly known today as the big-bang theory. 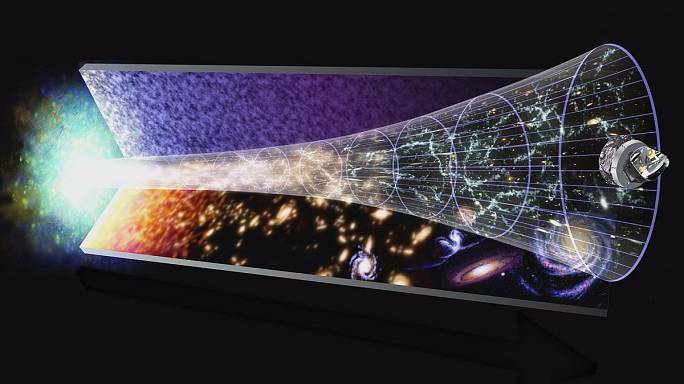 "He understood that looking backward in time, the universe should have been originally in a state of high energy density, compressed to a point like an original atom from which everything started," according to a press release from the Observatory. The head of the Vatican Observatory, Jesuit Brother Guy Consolmagno, says Lemaitre's research proves that you can believe in God and the big-bang theory. "Lemaitre himself was very careful to remind people — including Pope Pius XII — that the creative act of God is not something that happened 13.8 billion years ago. It's something that happens continually," Consolmagno said Monday. Believing merely that God created the big bang means "you've reduced God to a nature god, like Jupiter throwing lightning bolts. That's not the God that we as Christians believe in," he said. Christians, he said, believe in a supernatural God who is responsible for the existence of the universe, while "our science tells us how he did it."